Welcoming interns into the company for the first time is a crucial time to have an effective orientation in place. The orientation will be the first point of contact your interns have with the company so you will want it to be informative and useful. For some interns, this may be the very first kind of formal training in the industry. There are key components that should be included to ensure that your interns will have the tools they need to succeed for the duration of the program. Here eight items to include in your internship orientation. Enlighten your interns on the history, mission, and philosophy of the company. How has the company grown to this point? What is the mission statement and how can your intern apply it everyday? Your mission statement will allow the intern to go beyond the knowledge of what the company does and discover why it is done. The company philosophy, mirroring the mission statement, outlines the company goals. Your interns need to know these facts to gain a better understanding of the company beyond what they can find on the internet. Give your interns an outline of key facts about the internship like the duration of the program, daily hours, and pay. Responsibilities and goals of the program should also be discussed. Leave nothing to the imagination so that everyone knows what is expected. Never mislead an intern or make assumptions. Interns need to know how to do their jobs while in the internship. Discuss need to know information including dress code, food policies, as well as social media and smoking policies. Explain what an appropriate work relationship looks like. Discuss what lines cross an appropriate work relationship and what to do in the event that those lines are crossed. It is easy for new interns to feel insignificant to the company overall. Make them feel just as important as any other employee and introduce them to some of the higher ups within the company. Just a few encouraging words from someone who is a respected, vital part of the company can go a long way. No matter how big or small your company or organization, let the interns get a good look around at the facilities. Even if your interns will only be working in one small corner of the office during their internship, letting them see the big picture may give them a better sense of how the company works as a whole. Have interns sign all important paperwork at this time. Provide your policies and procedures for interns to keep in a safe place. Safety regulations will need to be gone over and signed as well. It’s a good idea to provide your new interns with a mentor so that they have a point of reference during the internship. A mentor can help guide the intern and promote productivity. 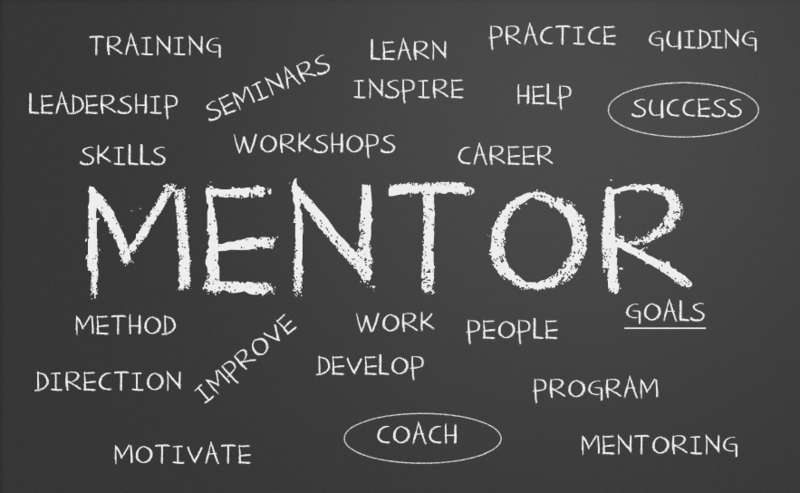 The mentor can help the intern achieve goals and provide help to the intern at all times. Let your interns take a test spin on the tools they will be using in their work. Now is a good time to set emails and passwords for computers to sign in and out. The goal of the orientation is to leave the new interns with a sense of understanding and belonging. Leave a good impression that will have all new employees excited and ready to work. Visit www.bridge.jobs to find interns in Rhode Island.